We explain what it means to wake and bake and offer our top 5 suggestions for the best strains to do the trick. This practice is gaining popularity for the many benefits it offers when performed correctly. But a good wake and bake can actually improve your performance. Like with all things productive - preparation is key. Whether you plan to take the day off and chill in bed watching movies and TV, or if your goal is to go out into the world and get things done, putting a little thought into things can magically change the outcome. Define your objectives. What do you want to get out of a wake and bake? Is it to have some time out from the world - do absolutely nothing all day long and just relax? In this case, the worst that can happen is remembering you have no food left in the house, forcing you to go to the grocery store - that would be a total buzzkill. So, if you plan to set up camp on the couch, do it like you would an actual camping trip. How many meals will you have? Do you prefer cooking or ready-made oven solutions? How low is your stock of beverages? What are your favorite munchie snacks? Plan ahead of time and you will triple your enjoyment from your well-deserved, stress-free down time. On the other hand, if your plan is to have an active and productive day, a good wake and bake can potentially boost creativity and increase your energy level. Be sure to choose your strain accordingly! The last thing you will want is to light a bowl containing a strong indica and become immediately overpowered by its sedative effects. Generally speaking, a pure or dominant sativa will pick you up, boost creativity and make you sharper and more focussed. Remember hearing how weed makes you lazy? Depending on how you see things, this is partly true. Indicas tend to have more sedative, couch-locking effects. At first, this doesn’t seem very compatible with a wake and bake. But if you happen to suffer from crippling chronic pain or another medical condition, then an indica might be what you need to endure the first hours of each day. Even still, not all indicas provide the same effects. Conversely, some smokers find sativas to be counterproductive. To them, smoking a potent sativa and going out into the world can induce a “head-lock.” It could be that the creative effects of the THC tip over into feelings of paranoia. Sativas generally carry fewer body highs, so depending on how you react to it, it may not fit your bill. It really boils down to you knowing yourself and therefore determining which strains will work best for you in each situation. With so many indicas, sativas and hybrids out there, there is bound to be a perfect strain for everyone. Here are the top 5 strains favoured by the majority of our wake’n’bakers. Royal Jack Automatic is an homage to Jack Herer, both the man and the strain. If you do not know either, you owe it to yourself to look into both as they are legends in the world of weed. 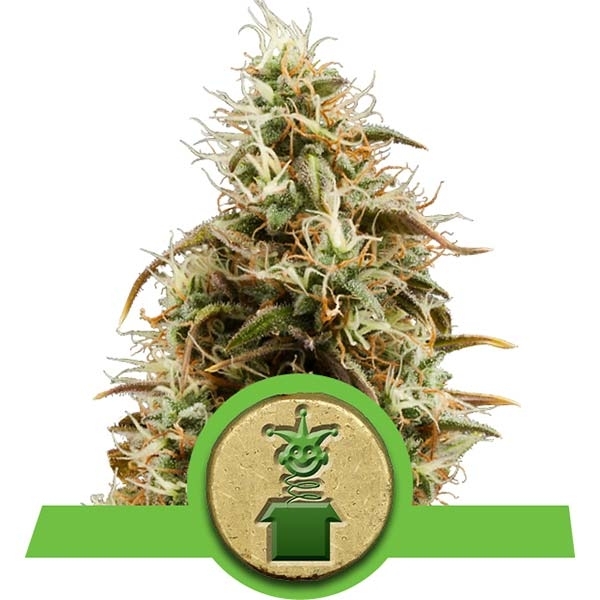 Royal Jack Automatic is the cross between the groundbreaking heavy yielder Jack Herer and a select ruderalis, making for an extraordinarily easy-to-grow variety. 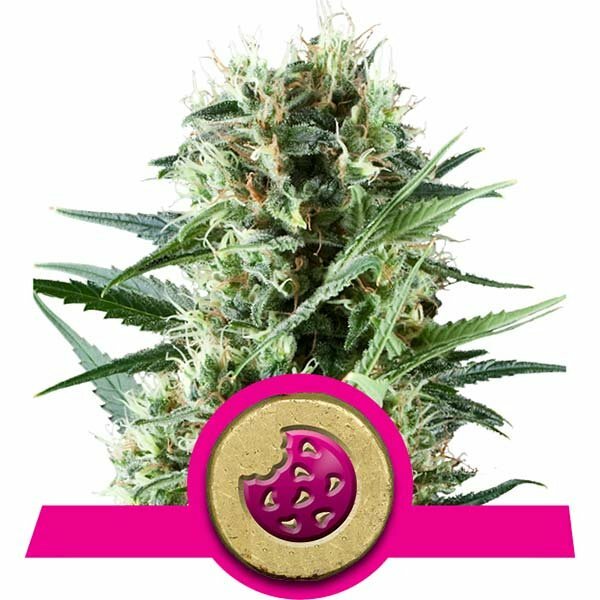 It is sativa-dominant with the typical uplifting cerebral qualities, but also inherits some Afghani genetics from the Skunk line, lending to one of the best indica highs around. For those sensitive to pure sativas, this is a great choice for a balanced and energising morning smoke. Being a descendant of the Amnesia line and Lemon Skunk, this sativa-dom will feel like a strong morning coffee. The mind will wake up and thoughts will start flying. Some consider these effects to be considerably psychedelic. Although a bit of the Skunk #1 is in there to stabilise and maintain consistent yields, the small percentage of indica is barely noticeable. This is definitely a morning or day strain, as it is widely known to prevent sleep. It is quite potent at 21% THC, so go slow on this wake and bake to see how you get along with it. With a THC level rated at 23%, both the novice and veteran wake and baker should handle with care. Technically sativa-dominant, Royal Cookies also contains significant amounts of indica genetics. This will ensure a predominant head-high, but an equally noticeable body stone as well. This well-balanced strain will provide the avid couch-locker an entry point into wake and bake territory, without going way overboard. This is an excellent choice for those who want to try something different than late night toking. 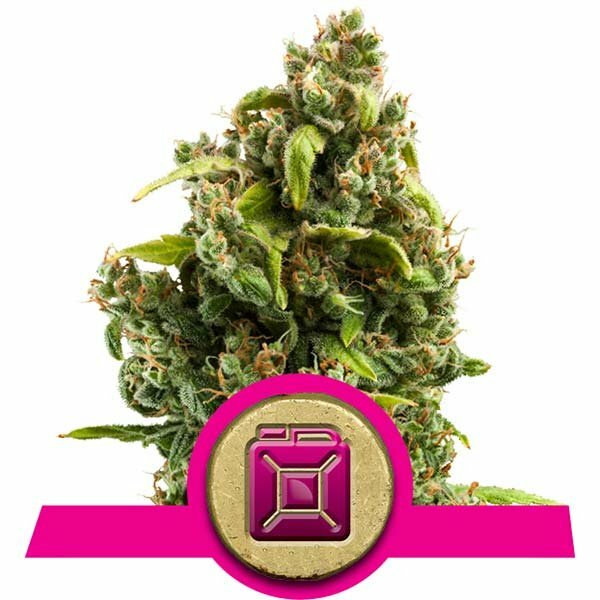 Sour Diesel is one of the most famous strains in this exciting new age of cannabis cultivation. It was developed in California and its reputation has since spread like wildfire. Sour D is known for growing wonderfully vigorous outdoors, as well as being the king of indoor cash-crops. This would have never happened were it not for the exquisite quality smoke it produces. For wake and bakers, it is an excellent choice as the sweet and sour tastes blend particularly well with morning coffee. It has a strong activating effect, yet doesn't cause restlessness. It also includes a soothing and relaxing body high that won’t cripple your daily objectives. All in all, a well-rounded strain. If it says Kush, you already know what to expect. This is an indica-dominant strain that wouldn’t immediately be considered a great candidate for a wake and bake. But in fact, it is. Pineapple Kush is perfect for those suffering from pain-related conditions and it acts as a great ally to help get you out of bed. Given that it has a high CBD to THC ratio, the effects should never become overwhelming. It has even been reported to help some ADHD patients feel relief from symptoms and help them better cope with daily activities. What better way to start the day on the right foot than with a Pineapple Kush-induced wake and bake? As you can see, pure sativas aren’t the only choice for smoking a morning bowl. The main thing to consider is that there is no silver bullet. The best way to find out what works for you is to experiment. These general guidelines should give you a good idea, but not everything is set in stone. A proper wake and bake should never negatively impact your day. In fact, it should bring you some kind of benefit. Be it a better mood, the ability to cope with issues you may have, or a boost in performance and concentration, wake and baking should be your partner in crime. If you try to wake and bake, but end up throwing in the towel and crawling back in bed for another round with The Sandman, we are sorry to inform you that you did not achieve its purpose. If that happens, don’t beat yourself up. You should consider these “failures” a part of the process. So go ahead - test out some strains and evaluate the outcomes. Try a few different varieties to see how it affects your wake and bake and soon enough, you will stumble across the perfect strain. Use Cannabis to Refine Yoga Practices?